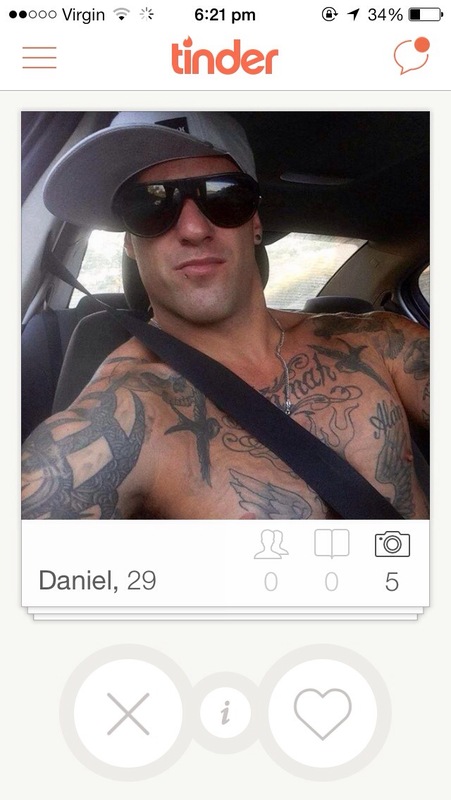 So a few weeks ago, as I sat bored at Perth airport I signed up for popular 20-something dating app Tinder. I’d never tried any kind of online dating and honestly was signing up more out of curiosity and looking for a laugh than anything else. Well I certainly got a laugh. 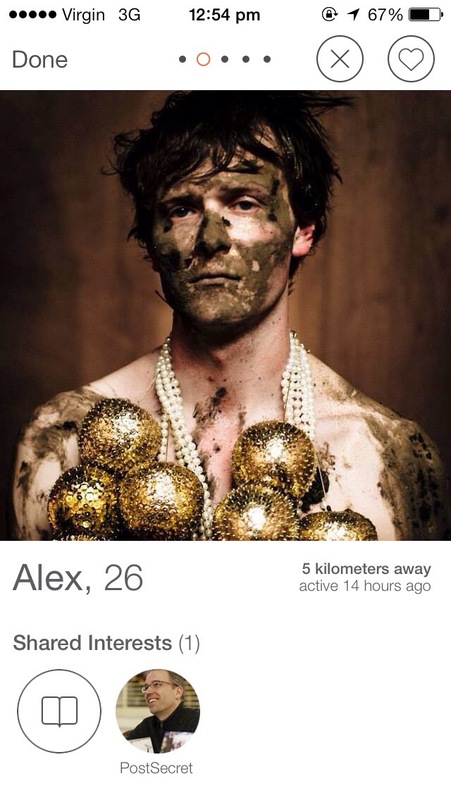 Tinder is a fickle process and in order to be ‘right-swiped’ or approved by a potential ‘mate’ you need to present your best self as quickly as possible. This, I soon found out, is a talent that most males fail at miserably. There were plenty of decent guys that clearly had no clue. Blurry photos, group shots, awkward selfies, cars and unsubtle cropped out ex-girlfriend photos were rife. So too were shirtless muscle pics which frankly, are a massive turn off. We’ve all been there, am I right?! No. – No women and children please. 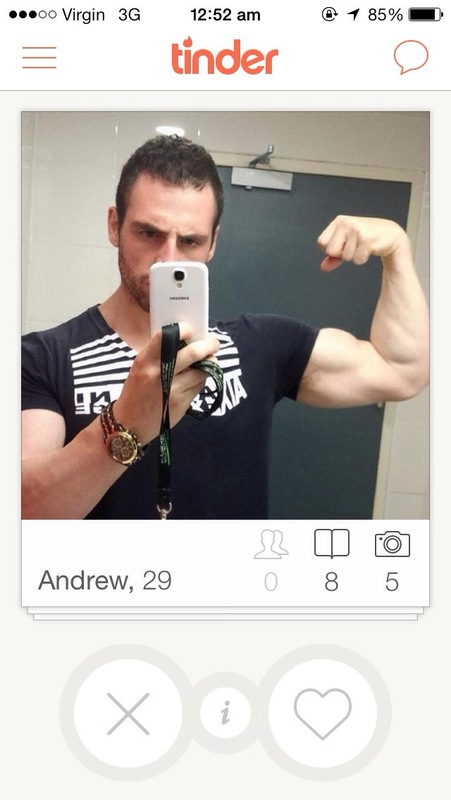 This is not the lifeboat policy on the Titanic, women and children have no place on your Tinder profile. Group shot? Sure, go for it! But one-on-one photos with women, no matter how platonic the relationship is, mean pretty much an instant no from me. I’m going to (unfairly) assume that she is your ex and you have serious attachment issues as well as a lock of her hair. – Please wear clothes. I’m not selecting a prize bull, I don’t need to see your rig. Beach shots are a grey area, but mostly fine. – Keep group shots to a minimum. You only get something like 6 photos on your Tinder profile, if all of them are group photos I legitimately have no idea which one you are. 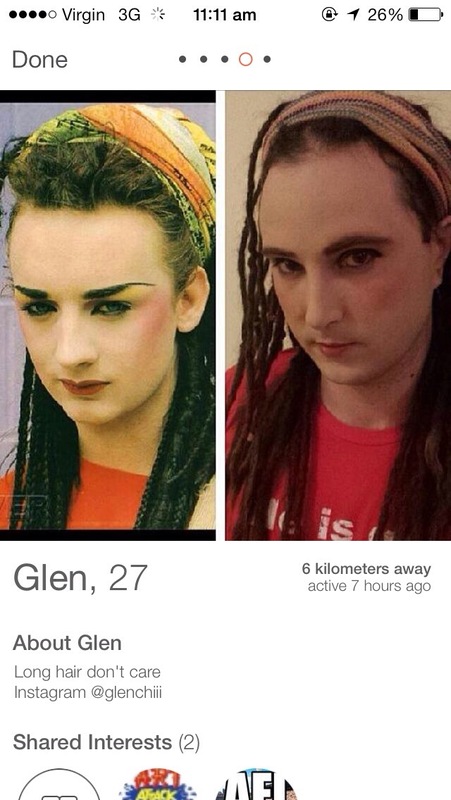 Left Swipe. – Your photos should be in focus, always. Blurry photos mean you have poor taste in photography or something to hide. Like an ugly mug. Your first photo should be of you, alone. Add a photo with mates, then perhaps a travel photo, then maybe a photo in a suit to show you scrub up nicely, a photo of you doing something you love and a photo at a party. I particularly love fancy dress photos but that’s probably just me. You should include a short and pithy tagline, just a few things about yourself. Really, it’s not that hard. Now once you find a match and begin chatting that’s another minefield that I might go into later. Maybe. But as a preview, just spell things correctly and use the correct their/they’re/there and you’re off to a good start. I should say that it’s not all bad. I have been matched up with some lovely normal people and had perfectly pleasant conversations. To see some of the hilarious things that happen on Tinder I strongly suggest you check out the Tinder Banter Facebook page. Meanwhile: Tinder makes its first match in Antarctica! 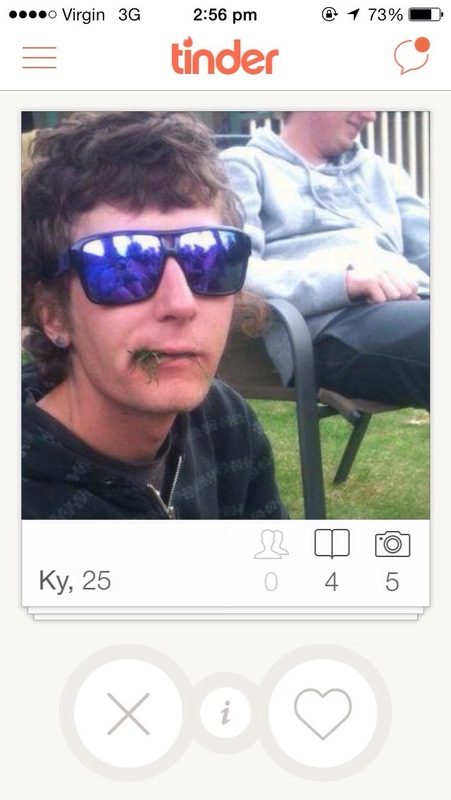 Have you tried Tinder? I want to hear your success/horror stories!